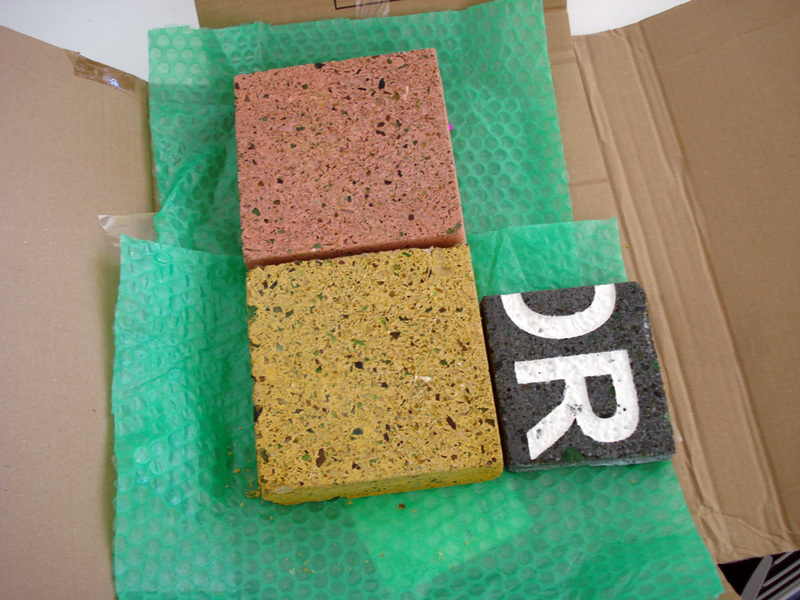 new colour samples of the paving arrive. the ‘cream’ is more of a mustard yellow and much more vibrant than we expected. prompts a re-think on the colours to using the grey and yellow rather than the lobster red. 12 Aug This entry was written by admin, posted on August 12, 2009 at 10:22 am, filed under Uncategorized. Bookmark the permalink. Follow any comments here with the RSS feed for this post. Both comments and trackbacks are currently closed.